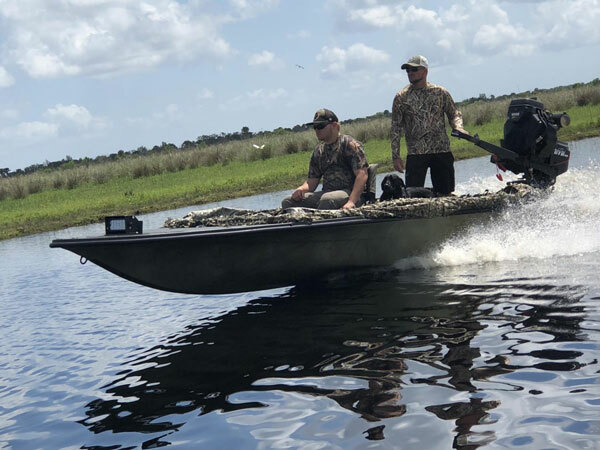 For those as serious about fishing as they are about hunting, Beavertail Skiffs is proud to introduce Predator, a versatile watercraft designed to meet the rigorous demands of the most avid outdoor sportsman. 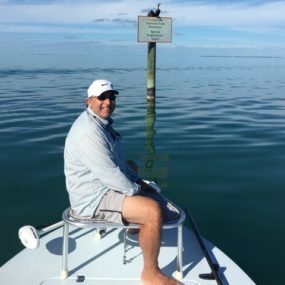 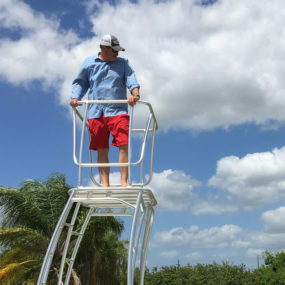 Beavertail Skiffs owners can be found all over the globe. 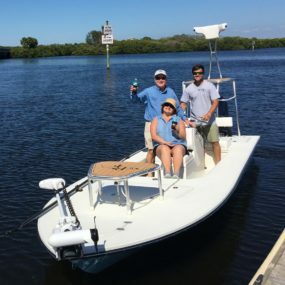 Whether it’s the bayous of Louisiana or the Florida Keys or the Texas Gulf Coast, our owners are out there finding the biggest and craftiest of beasts! 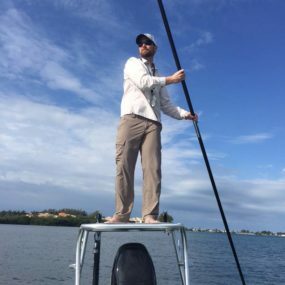 We have a saying, that “Beavertail Skiffs Life is Good” and to us and our owners those words mean many things. 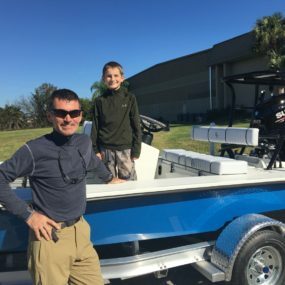 First, becoming a Beavertail owner is to join a family of dedicated anglers who demand the very best of their skiffs and the folks who build them. 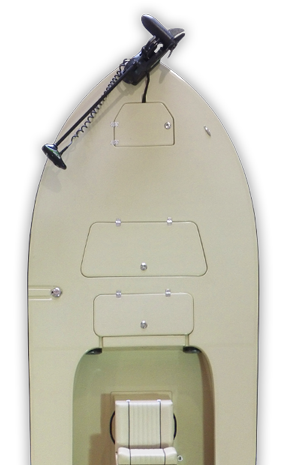 Second, being a part of the Beavertail family means being treated as one of our own - before, during and after the sale. 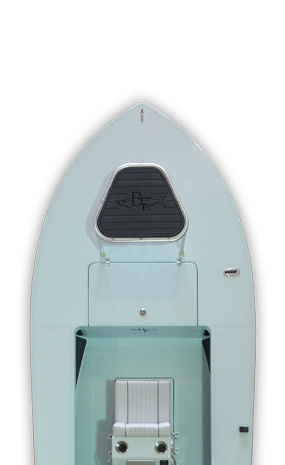 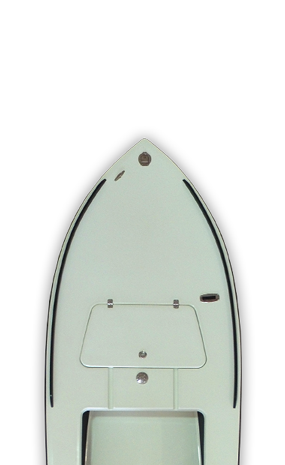 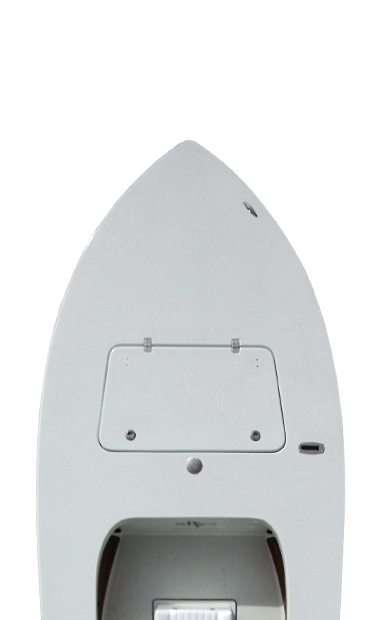 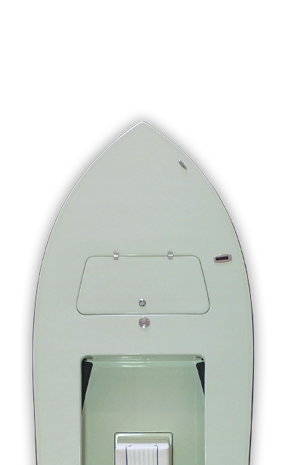 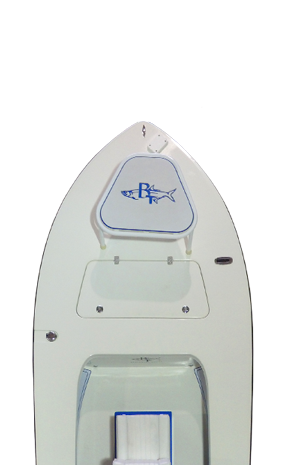 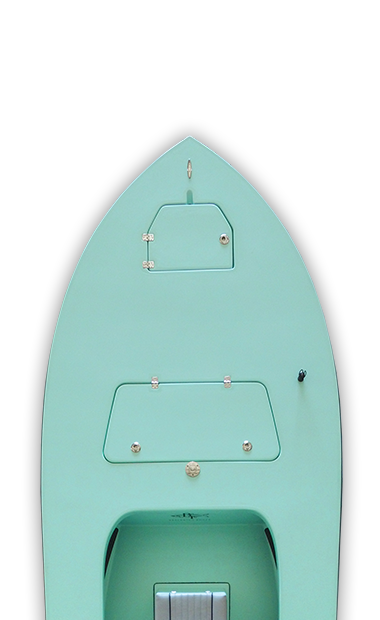 Each and every one of our skiffs is custom crafted to the exact specifications of its owner and are engineered and built with no compromises in order to deliver the very best in performance, quality and durability.